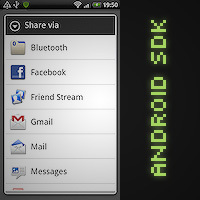 GFX9.COM share Beginning android: getting started with fortune crunch, you can download now. You’ve learned how to create Fortune Crunch on iPhone and Appcelerator here on Mobiletuts+. 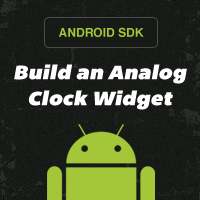 Now learn how to create it on Android! If you’re not familiar with Fortune Crunch, it’s an app created by Mark Hammonds to show how to get started with iPhone development on this site. It was later picked up by John Schulz to show how to do cross platform development with Appcelerator. 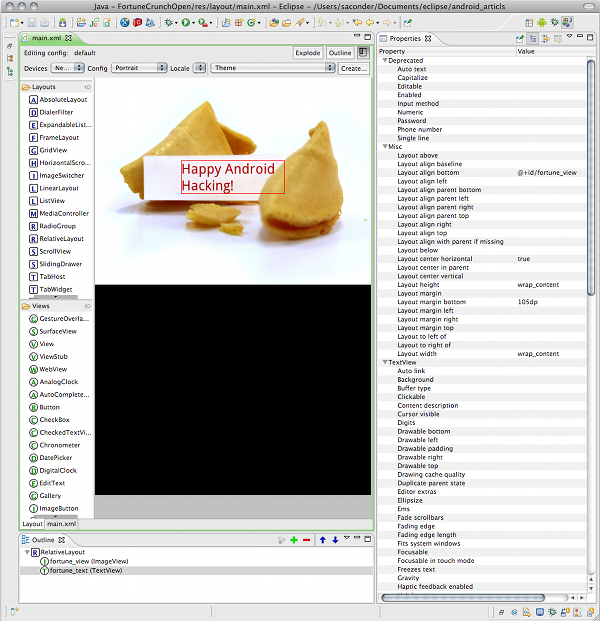 And now, we’re going to use it to show the creation of a complete Android application from start to finish. Fortune Crunch displays a fortune cookie and allows the user to tap it to crack it open and display a fortune! 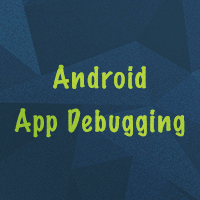 We’re assuming that you have all of the tools necessary for Android development already installed. If not, make sure you download and install Eclipse and the Android SDK. To complete the image steps on your own, you’ll also need an image editor that can, at minimum, resize images. 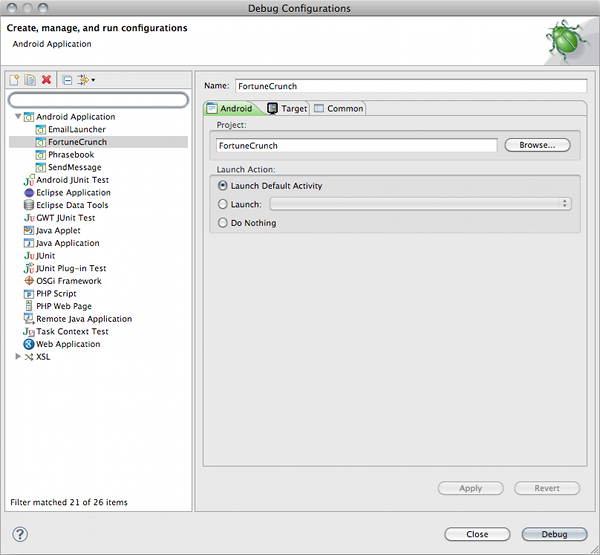 This tutorial is specific to Eclipse, but you can comfortably use it on Linux, Mac, or Windows operating systems. 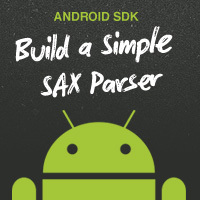 You do not need an Android device to complete this tutorial. If you want to follow along without writing the code yourself, it’s available for download. Start by creating a project named FortuneCrunch in Eclipse. 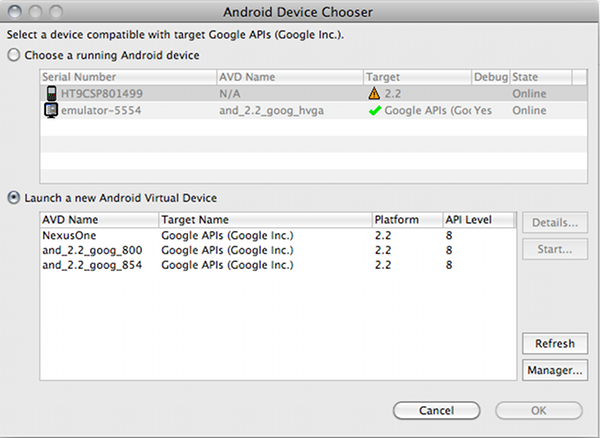 Do this by choosing File->New…->Android Project. The resulting screen has a number of fields and options you need to fill out. Next, you need to create the images the application will work with. 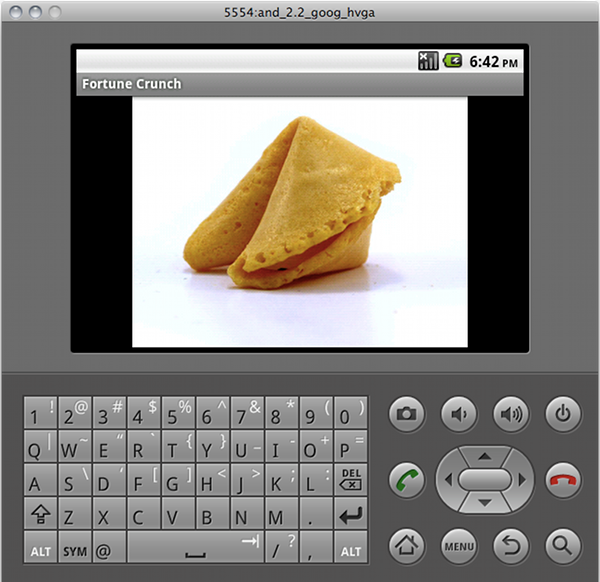 The application uses a pair of images: a whole fortune cookie and a cracked fortune cookie. You should consider creating three different pairs of images for low, medium, and high pixel density screens. The original images are provided for you to edit, or you can use the images included in the source code download. Tip: If you edited them and saved them to these directories outside Eclipse, right-click on the project and choose refresh. They should then show up. Next you need to design your layout resource file. This file will dictate how the one screen of the Fortune Crunch application is displayed. The project wizard creates a default file for you called /res/layout/main.xml. Edit this file and remove all the controls. The Fortune Crunch user interface has two different states. The first is an image of a complete fortune cookie. The second is an image of a cracked fortune cookie with text displaying over the fortune inside. The second of these two is the more complex ones, so let’s design that first as the design of the easier one will come out of it with almost no extra effort. However, if you switch the landscape mode, you’ll see that this doesn’t work! Let’s provide a separate landscape layout file, too. It’s a very similar design, except that the image size is swapped so it uses the vertical space. The following xml file must be named main.xml and placed in the /res/layout-land folder, which you must create first. 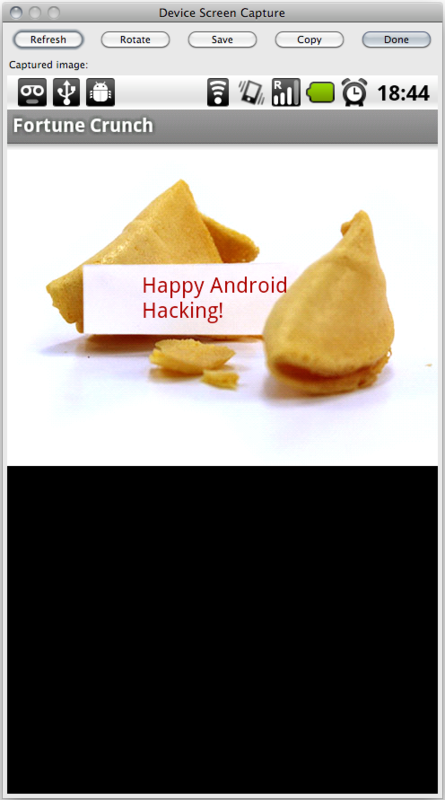 When the user clicks or taps on the fortune cookie, it switches state to the cracked cookie with the fortune text. To enable this function, add the click handler to the appropriate control the user clicks on. A quick way watch for clicks on the whole screen is to register the click handler with the parent control of all child views, in this case, the RelativeLayout you organized all the screen controls in. Make sure that the RelativeLayout control has its clickable attribute set to true. Then add the onClick attribute and set it to toggleFortune. You will need to make similar changes to the landscape layout file. This method retrieves Java objects representing both the TextView and the ImageView. First, the visibility of the TextView is determined. This information can be used to toggle the screen state between the cracked and whole cookie. 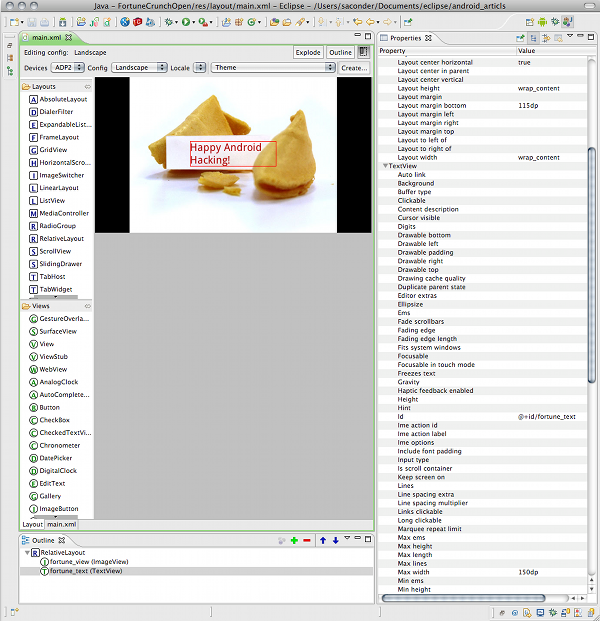 Based on the fortune text state, the TextView visibility and source image to display are determined. The source image in the ImageView is changed by calling the setImageViewResource() method with the identifier of the correct image to display. Now the Android platform will load the appropriate main.xml layout file based upon whether the device is in landscape or portrait mode. 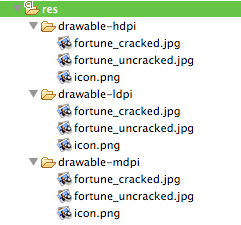 If the files were named differently, the system would either not find the layout resource or not load it properly. Now that you’re done coding, you probably want to run and test your application. The first thing you should do is create an Eclipse Debug Configuration. 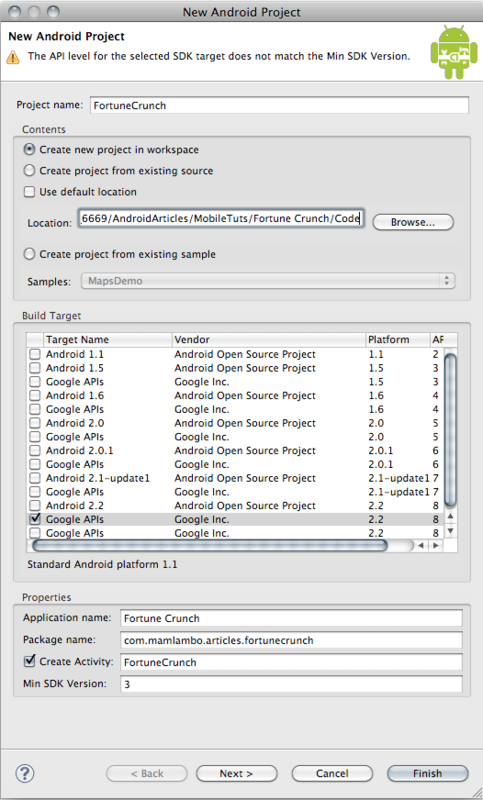 Do this by clicking on Run->Debug Configurations… On the Android tab, set the project to FortuneCrunch. You can name your configuration as you like. I like naming my configurations exactly the same as the project. In the Target tab, I prefer to manually choose the target each time. 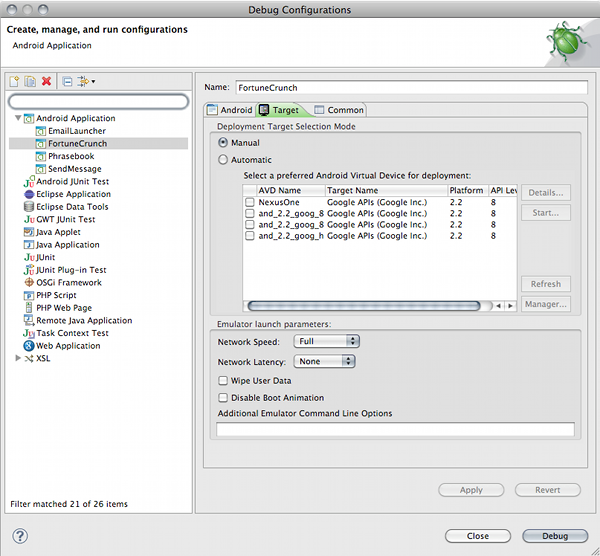 You can also use the debug configuration toconfigure network speeds for the emulator, and many other options. These don’t apply for Fortune Crunch. In this tutorial, you’ve learned how to implement the Fortune Crunch application on the Android platform. 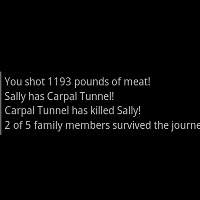 You did this by creating appropriately sized graphics. Then you created layout files for both landscape and portrait modes. 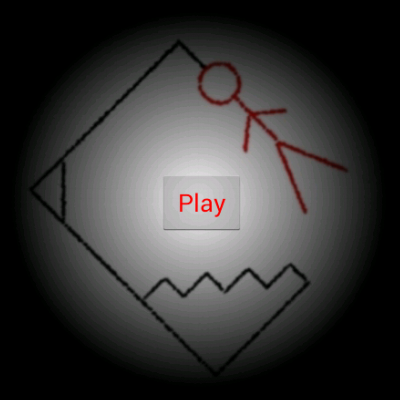 Finally, you brought everything together by handling clicks on the screen to crunch that cookie. 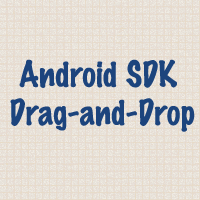 You’ve only scratched the surface of Android development. 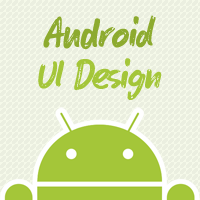 Check out all the other great tutorials on Mobiletuts+ to dive deeper into Android development. We hope you liked this and look forward to your feedback.